My ISP provided a BEC 7800 TN R2 router with wireless capability for my home. I have a Windows desktop computer connected via Ethernet cable to the router. I have no problems with my desktop computer. I also have a Windows laptop. Both are running Windows 7. Remote Desktop Connection to the desktop using either its Windows name or IP address. When I connect my laptop to the router via wireless, I can.. I would like to access LAN resources (desktop computer and printer) when connected wirelessly. You can see that my router supports "Client Isolation." However, I do not have that feature enabled. Just for testing, I enabled it. It made no difference. I disabled it again. No difference. When I connect my laptop to the router via wireless, I get..
1  Mishael.RanDSLV.gateway [192.168.50.59]  reports: Destination host unreachable. 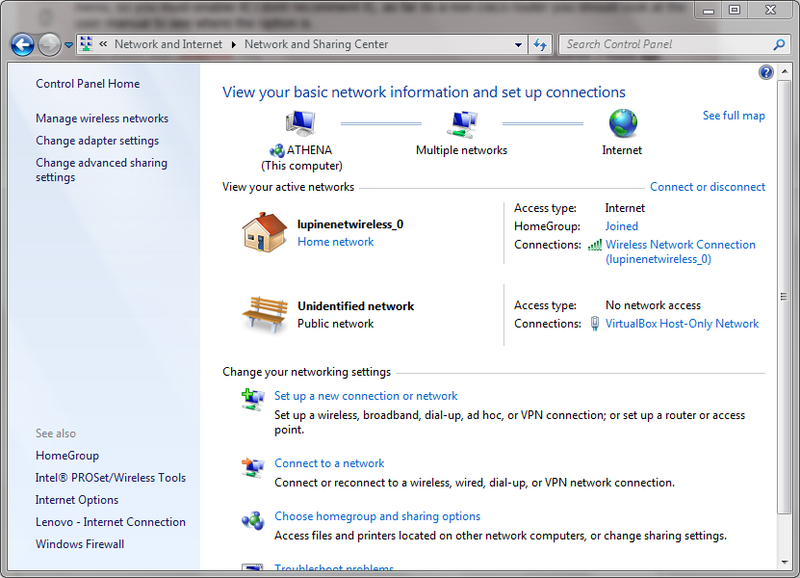 With regard to Windows networking, both networks are set as "Home networks." Question: Can you suggest what configuration change I need to make so that I can access LAN resources when connected wirelessly? Sounds like you need to set up the wireless router as an access point. I posted the original question four years ago. In the eight years that we owned the router, I never was able to find a solution. Last week, we replaced the router and the new router worked perfectly without any special configuration changes. One possible workaround was suggested yesterday by @Kinnectus, "...a configuration where you have to VLAN the wireless to the LAN." That may work, but I cannot try it any longer since we upgraded. My conclusion is that it was a shortcoming of that old router. The solution for us was to replace the router. Windows file sharing tends to get shut down if you're on a 'public' network - my guess is your network profile is set as such. Not the answer you're looking for? Browse other questions tagged router wireless-networking lan or ask your own question. 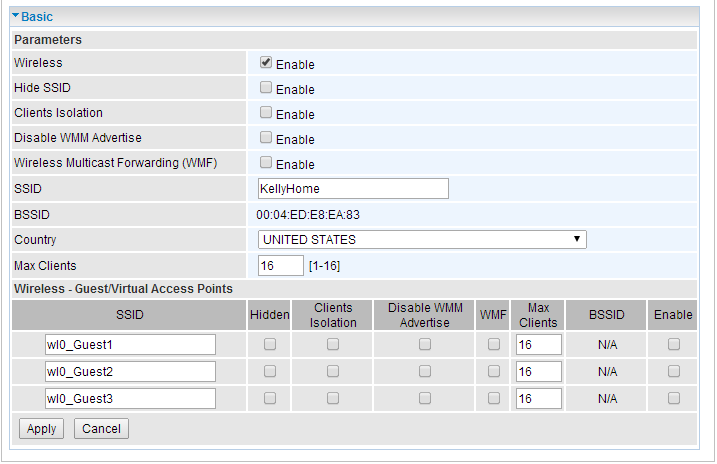 How to access from physical LAN to wireless router?